Perhaps it was naïve for anybody to believe the federal government would really keep paying most of the cost of an expanded Medicaid program. Certainly, governors such as Brian Sandoval faced criticism when they decided to expand Medicaid under the Affordable Care Act. There were warnings the federal promise wouldn’t be sustained, and that the state would be forced to either throw people off the rolls or come up with millions to keep people enrolled. But the Affordable Care Act promised funding, and 31 governors (and the District of Columbia) accepted that promise. Now, however, Republicans are trying to make good on their own promise of repealing the Affordable Care Act, and that entails pulling back at least some of the expanded Medicaid funding. Medicaid covers the poor, children and the disabled. But the Affordable Care Act extended coverage to able-bodied adults who earn less than 138 percent of the federal poverty line. The federal government was obligated to pay at least 90 percent of the cost. The recently passed House version of the repeal bill phases out funding for the expansion in two years, although people currently enrolled would remain so unless they began to earn too much to stay eligible. The intent was for current patients to eventually leave through attrition. In the Senate, lawmakers from states that expanded the program are pushing for more time, perhaps as long as seven years. 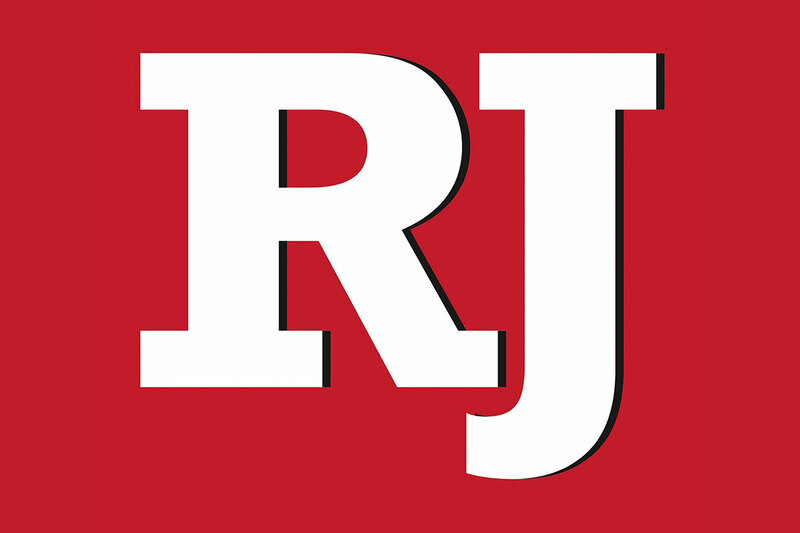 U.S. Sen. Dean Heller recently told a reporter for The Hill newspaper that he supports the seven-year time frame, which puts him at odds with Sandoval, who wants the program to continue as is. Sandoval’s spokeswoman said the governor wants to protect people in the expanded program and prevent substantial costs from landing on the state. 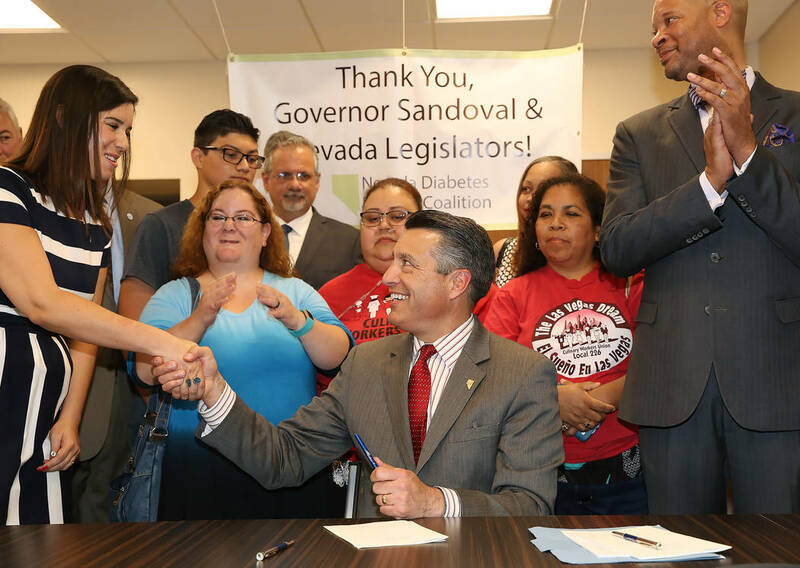 On Friday, Sandoval signed on to a letter with six fellow governors (all from states with an expanded program) urging Senate leaders to enact reform that ensures coverage for conditions including mental illness, chronic health problems and drug addiction. Also problematic for Heller, who is up for re-election next year, are the politics. He’s long supported repealing the Affordable Care Act, but now faces a stark reality: Doing so could mean denying health care to some. And while phasing out money over seven years is undeniably better than two, the cash ends either way. In fact, Heller could have gone even further, especially since the Senate vote will be much closer than the House. If he chose to, Heller could tell his colleagues that people in his state need the expanded Medicaid program, and that he’ll withhold his vote from any plan that does away with it. He could say his constituents enrolled based on a federal promise, and that he’s going to make sure that promise is kept. That wouldn’t go over well with Senate leadership or Republican voters who want to see the Affordable Care Act repealed. And a Senate version of the bill that keeps the expanded funding probably would not pass the House, jeopardizing Republican plans for reform. There’s political peril either way. But since that’s the case, wouldn’t it be better to err on the side that maintains health insurance for those who need it?